Fab!! Great buy. Looks gorgeous and works seamlessly. Also easy mounting. I ordered 3 of these lights (in pink, blue, and yellow), and I love them. They are lightweight, easy to install, and look great. This is cute! My son loves it. It does come with a remote and wall attachments items. It is very light as it is plastic. 1. 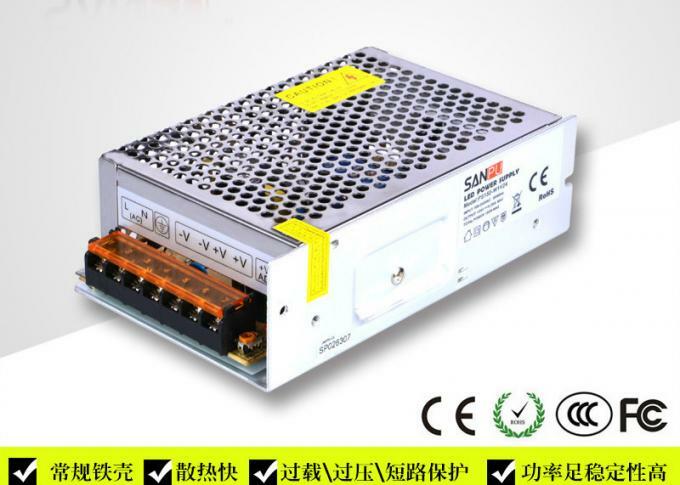 Metal 150W switch mode led power supply. 2. The product consists of indoor type and outdoor type. 4. 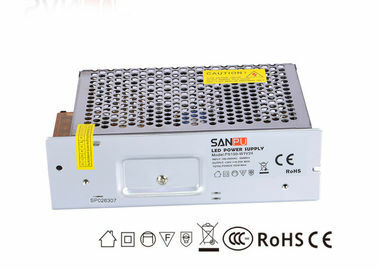 Abnormality protection function : short circuit ,over load ,over voltage,over temp . 5. 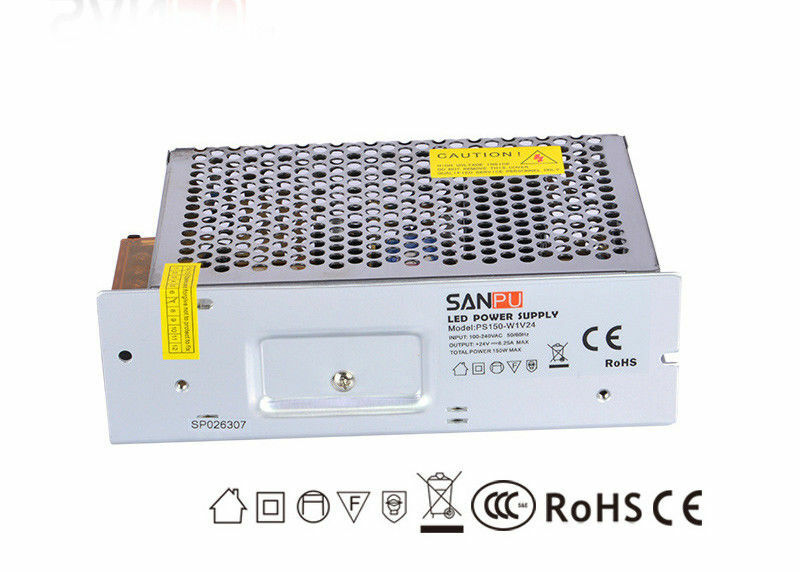 Various types for your choice:Constant Voltage Power supply and Constant Current Power supply. 6. Quality assurance: 2 years warranty. 8. International AC input . 9. Built-in EMI fiter . 10.100% full load burn-in test . 2.Ripple & noise are measured at 20MHz of bandwidth by using a 12" twisted pair-wire terminated with a 0.1 uf & 10 uf parallel capacitpr . 3.Tolerance : includes set up tolerance , line regulation and load regulation . China Good Quality LED Neon Flex Strip Supplier. Copyright © 2017 - 2019 ledneonflexstrip.com. All Rights Reserved.